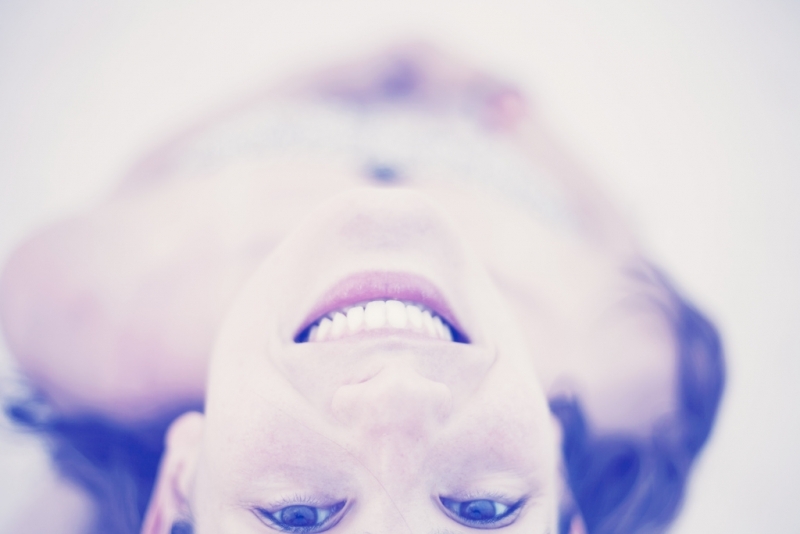 There are very few actions you can take to improve your health in just three days. It takes some time to see the effects of healthy eating and exercise as our bodies slowly shift into strength and vibrancy. 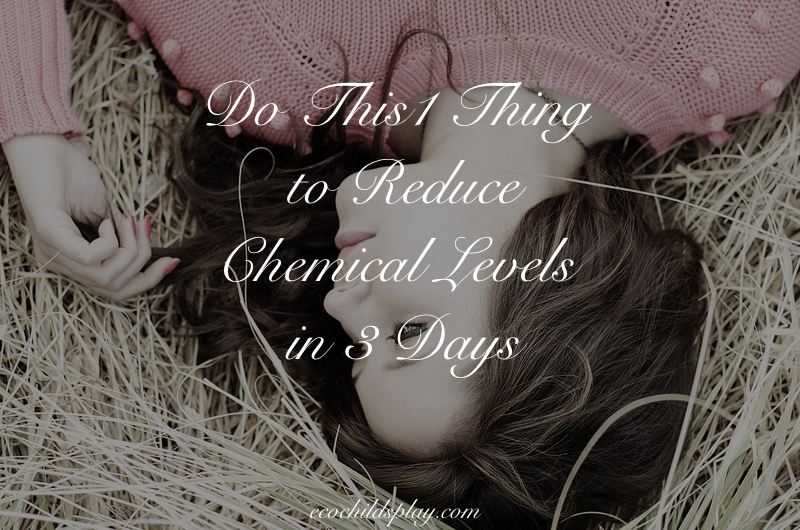 New research has found there is one thing you can do to reduce your chemical levels in only a few days! Researchers in California asked 100 Latino teenage girls to stop using their personal care products and switch to safer products. The safer products did not contain known hormone-disrupting chemicals. Chemical levels in cosmetics varies, but most commercial products contain potential toxins. By avoiding personal care products with these chemicals found in shampoos, lotions, toothpaste, deodorant, etc., the teenage girls saw a significant reduction of chemical levels in their urine. 44 percent down in levels of methyl and propyl paraben. Parabens are preservatives widely used in cosmetics, shampoos and skin lotions. 35 percent down in triclosan, an antibacterial chemical common in liquid antibacterial hand soap, dishwashing detergent, toothpaste, face wash and deodorant. Triclosan has been linked to the disruption of thyroid and reproductive hormones. After only 3 days, the teenage girls saw a reduction of 27-44 % in chemical levels by switching to safer personal care products! The reason the study was done on teenage girls is because they tend to use more personal care products than adult women and because adolescence may be a time of particular risk. What is also significant about this study is that the 100 Latino girls came from low-income families. One can assume they were using inexpensive products. In general, the cheaper the personal care product, the higher the chemical levels. It’s another example where minority and low socioeconomic status puts one at risk for higher toxic exposure. For example, low-income neighborhoods are usually located near toxic factories.